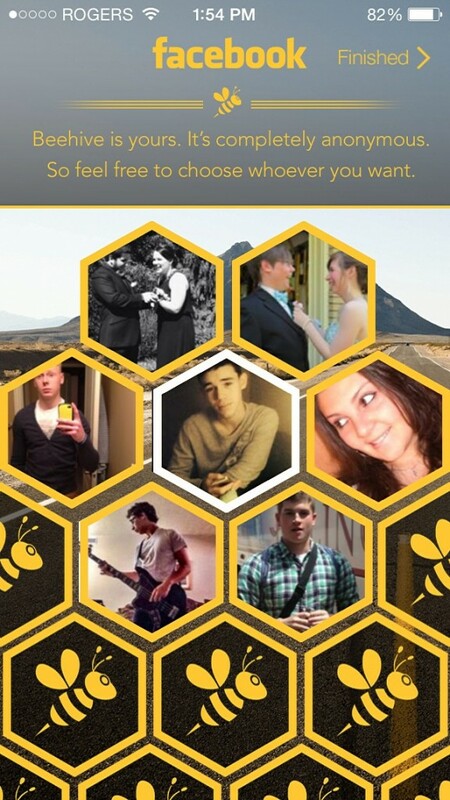 Beehive (Free) by Kendall Innovations is a social networking hub that comes with the intention of changing the way you see and use Facebook, Instagram, and Twitter. 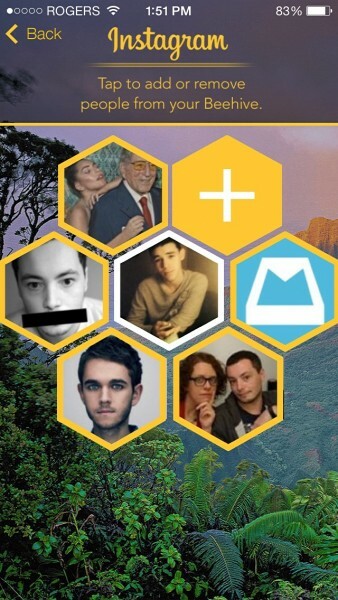 Think of Beehive like a VIP Inbox system, but for your social networks instead. 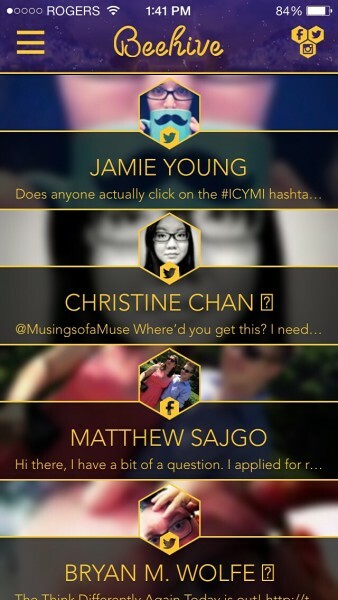 Any app like this is appreciated in an already well-established social networking space, but also comes with a question. 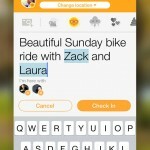 Is the type of modified experience that Beehive provides appropriate or useful for the social networks involved? In case you were wondering, I’ve done the dirty work. 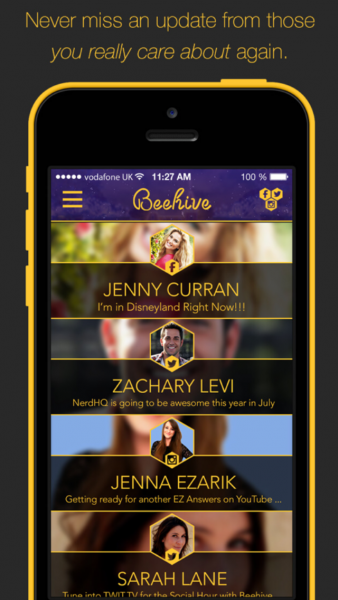 Just as it sounds, Beehive’s purpose involves selecting those most important to you and filtering each social network’s feed to only show updates from those users. Think of it like taking what you’ve already got with Facebook, Instagram, and Twitter and making it more Path-like. 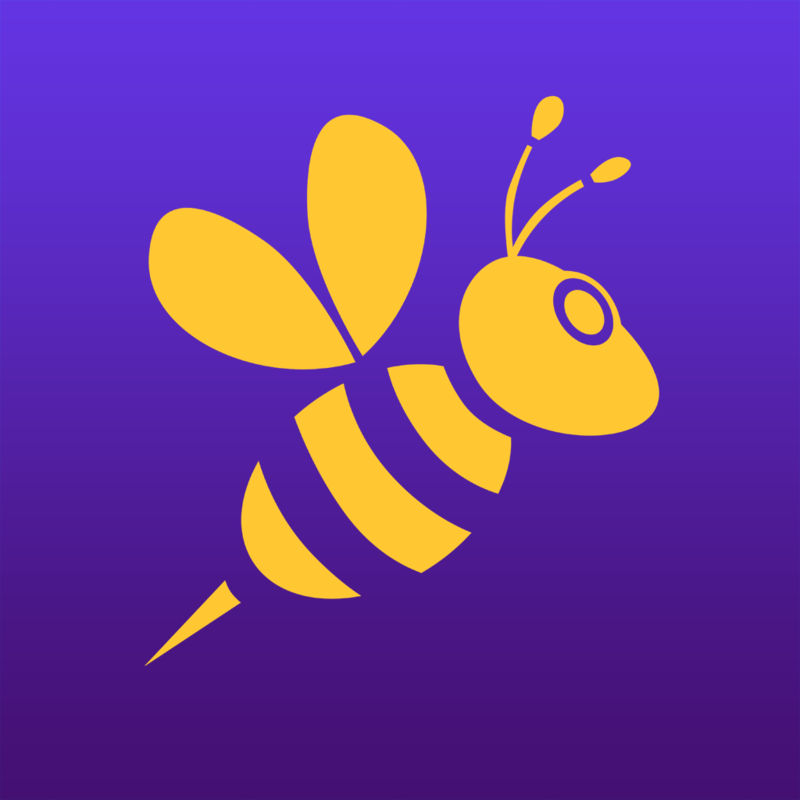 When you launch Beehive for the first time, you’ll be asked not only to connect your three social media accounts, but also to set up your Beehives. I like that there is a limit on how many people you can add to each hive, but at the same time, I’m not sure why users are limited to six people with Instagram and Twitter, but 11 with Facebook. I think the user should be the one to decide, but either way, you’ll want to limit how many contacts you add regardless. 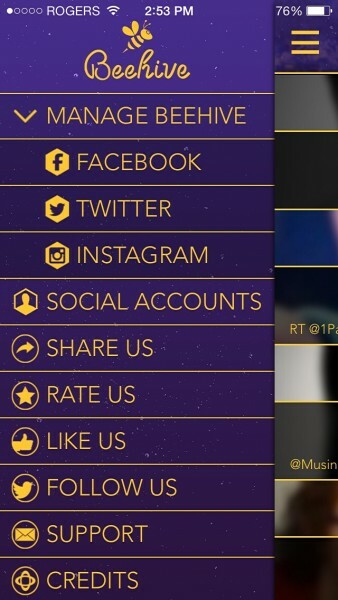 Once you’re all set up, the main Beehive screen will show a feed with what your friends are saying, regardless of whether the content comes from Facebook, Instagram, or Twitter. Tapping on an individual will bring you to their Honeycomb, a place where you can see what’s going on with them specifically. The user interface for this is very beautiful, featuring gyroscopic parallax and blurring effects that are used with taste. 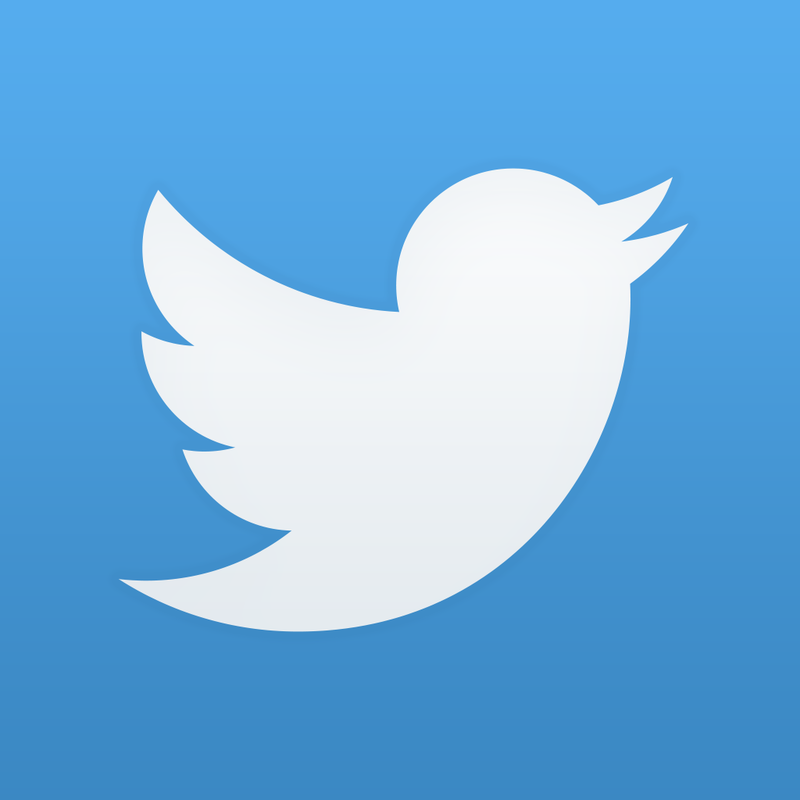 Besides viewing the main feed of what your pals are up to, you can also access other social networking features like each individual network’s timeline or messaging solutions. 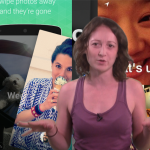 While this may seem like a good idea, when you find out it’s only integrated through Web views, you’ll realize this functionality was better off being left out of the app. At this point, we still haven’t figured out whether using Beehive to access parts of Facebook, Instagram, and Twitter is a good idea in the long run. In my opinion, the short answer is yes. The long answer? 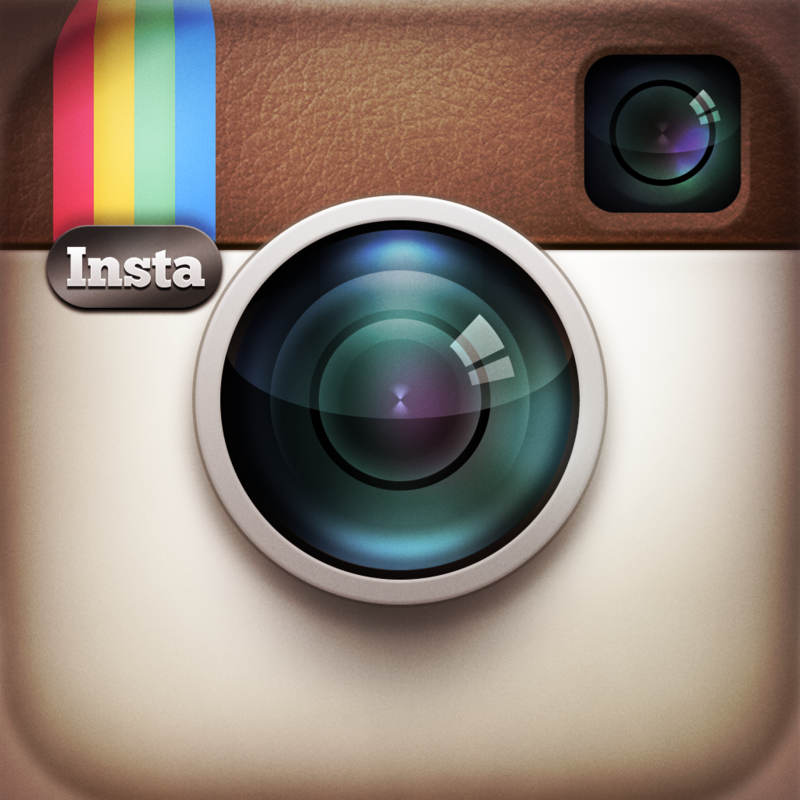 You have to realize that, in many ways, Beehive cannot replace the official Facebook, Instagram, orTwitter apps (or whatever else you may use to access the services). 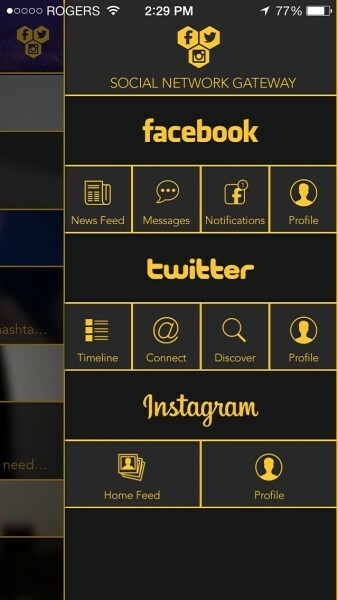 Because of that, you’d miss out on a lot if you primarily used this app for social networking. 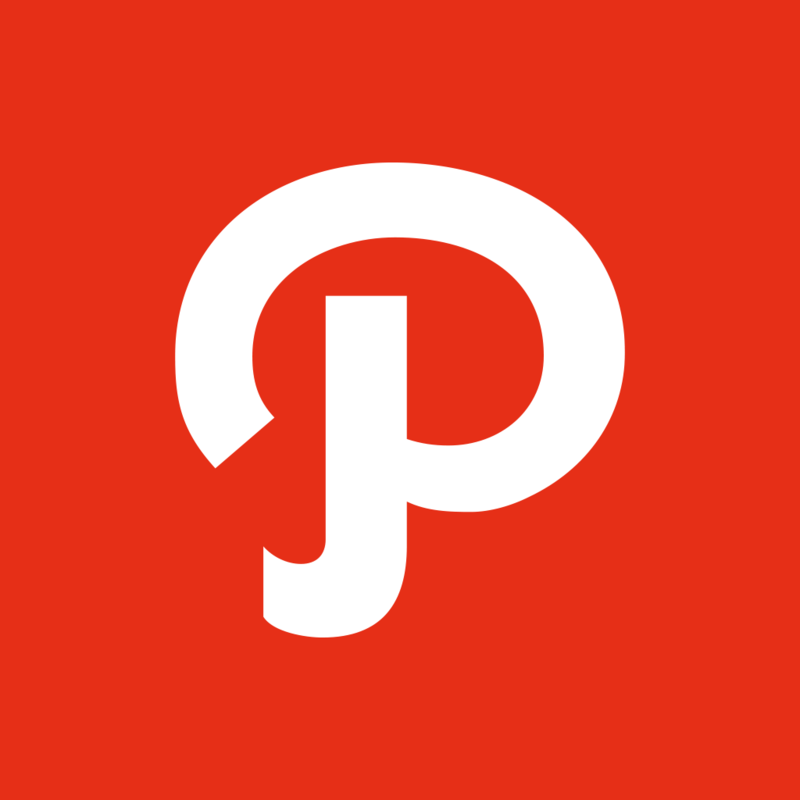 Instead, the app seems more useful for those moments when you want to quickly check in with what’s going on, and when you don’t have time to open each individual app. If you want to use Beehive occasionally just like how I plan to, it could be a very useful addition to your app collection. The iPhone-optimized Beehive app can be found on the App Store for free.